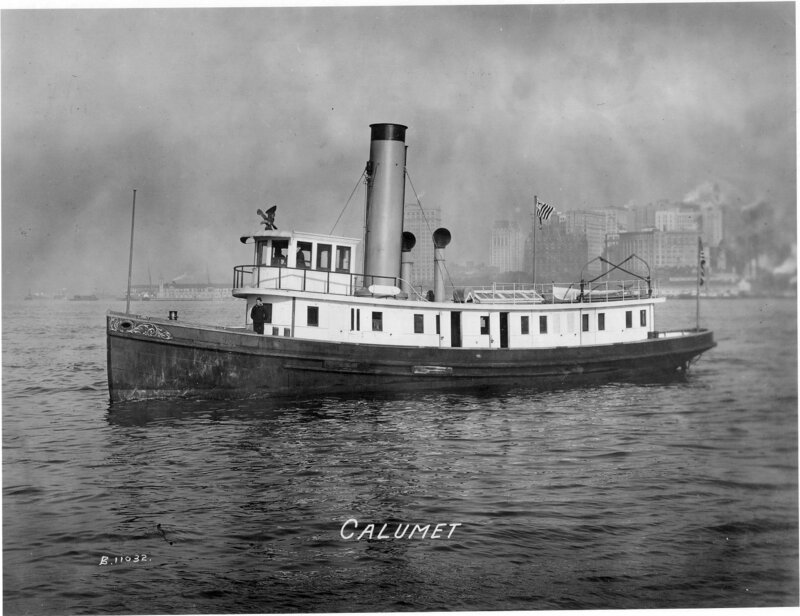 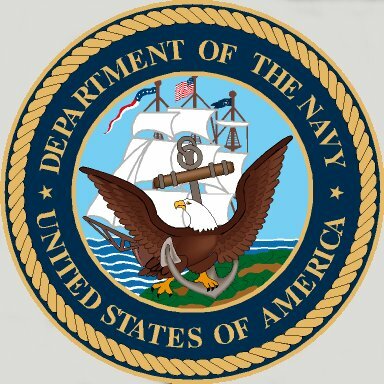 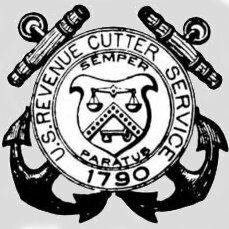 Calumet served the Revenue Cutter Service, the U. S. Navy and the Coast Guard. 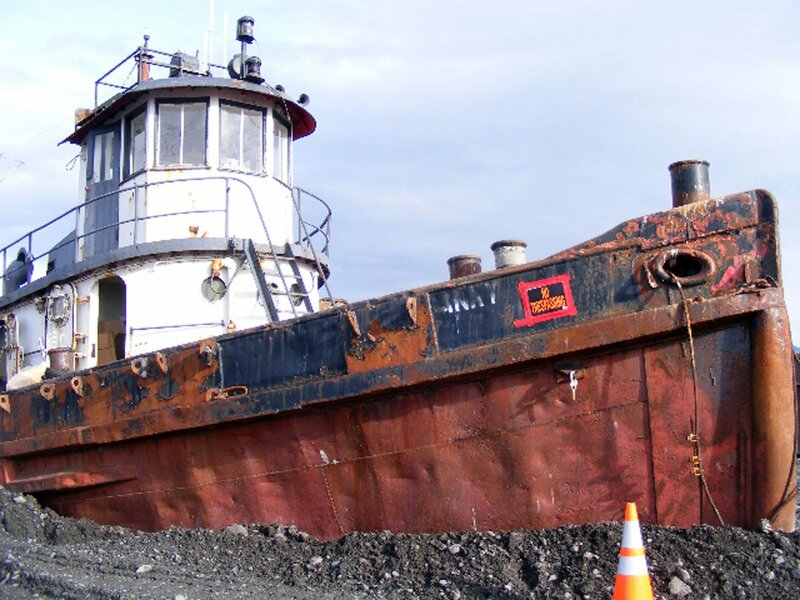 Currently a derelict in Homer Boat Harbor, Homer, AK. 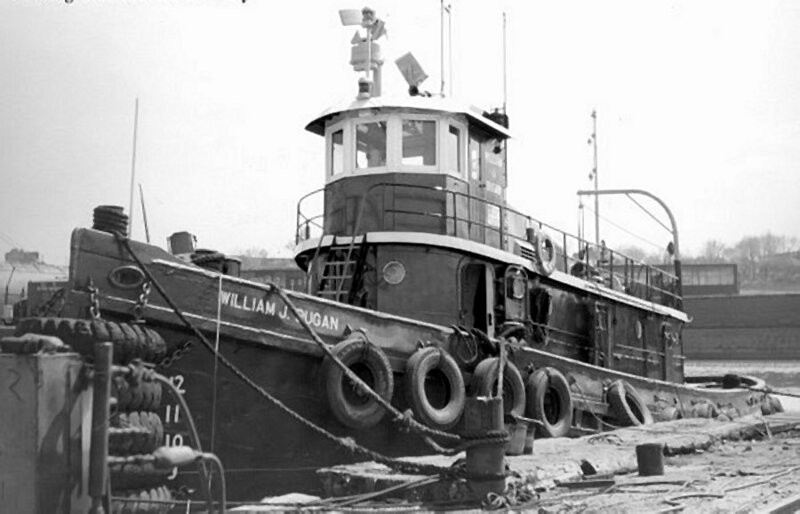 1950 - Converted to diesel engine.